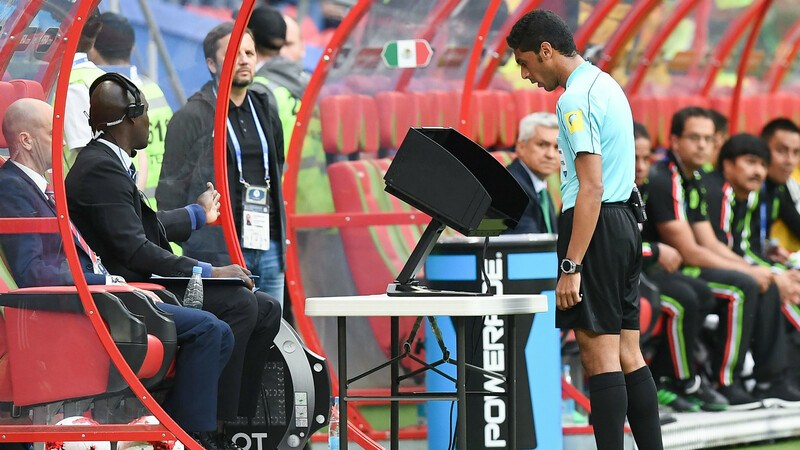 Overall, there have been good and bad moments for VAR – as it has come to be known – and it is sure to continue to be a talking point while the kinks are ironed out. Four types of decisions can be reviewed using VAR: goals (and violations in the build-up to them), penalties, red cards and mistaken identity in awarding a card. For a decision made on the pitch to be overturned, it must be a “clear error”. The referee then has three options: they can immediately overturn the call based on the VAR’s advice, review the incident themselves on a monitor on the touchline or stick with their initial decision. It was first trialled in the United Soccer League in the United States during a match between two reserve teams of MLS clubs – New York Red Bulls II and Orlando City B – in August of 2016. It has since been brought in by the A-League in Australia and MLS itself. In addition, FIFA has got a closer look at the system at a number of its international tournaments, such as last year’s Under-20 World Cup and Confederations Cup. Germany, Italy and Portugal introduced it for the 2017-18 seasons in their top-flight competitions, while the Copa Libertadores had VAR from the semi-final stage onwards in 2017. “We’ve been satisfied with the way it’s gone,” Webb told ESPN . “We always knew that it was a big undertaking for any competition that decides to implement VAR. 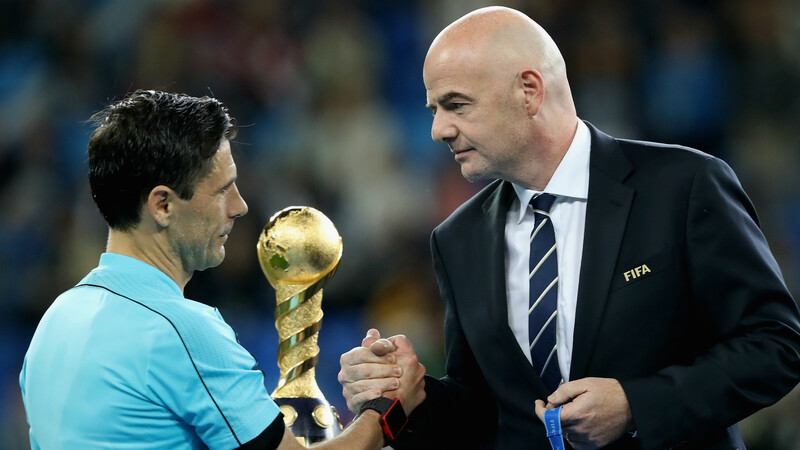 “We are convinced that it will be beneficial for our competitions as it will provide valuable help to match officials and will allow us to reduce incorrect decisions,” said UEFA’s chief refereeing officer, Roberto Rosetti. The decision to roll out the technology in Europe’s premier continental competition comes after a period of successful testing and means it follows other top-level tournaments in doing so. It will be used for a longer period in the 2019-20 Champions League – from the play-off stage onwards – and UEFA has indicated that it plans to introduce it at Euro 2020 and the 2020-21 Europa League. There will be no VAR in the Premier League for another year at least after two thirds of the division’s clubs voted against its implementation from the 2018-19 season onward. However, testing behind the scenes is set to continue. FIFA and Infantino, as mentioned, have insisted the system – while imperfect – has been successful on the whole. They say that during the group stages of the 2017 Confederations Cup, six “game-changing” decisions were made with the help of VAR in addition to another 29 “major incidents”. Another issue was that not every contentious decision would be selected for review. 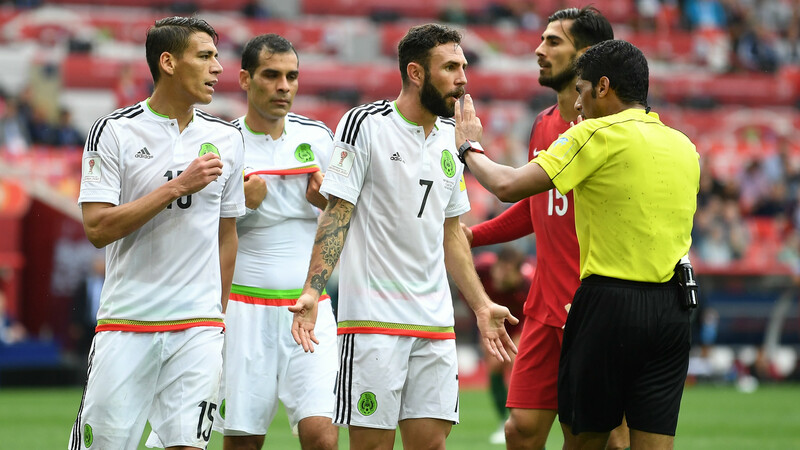 During Mexico’s third-place play-off against Portugal in the 2017 tournament, for example, Pepe appeared to push Hector Moreno over in the box but despite the appeals of Mexico’s players and the replay being played on the stadium’s big screen, the game continued. Then there is the simple fact that while VAR should help referees to make correct decisions, it does not guarantee them; calls are still made according to the officials’ judgement.